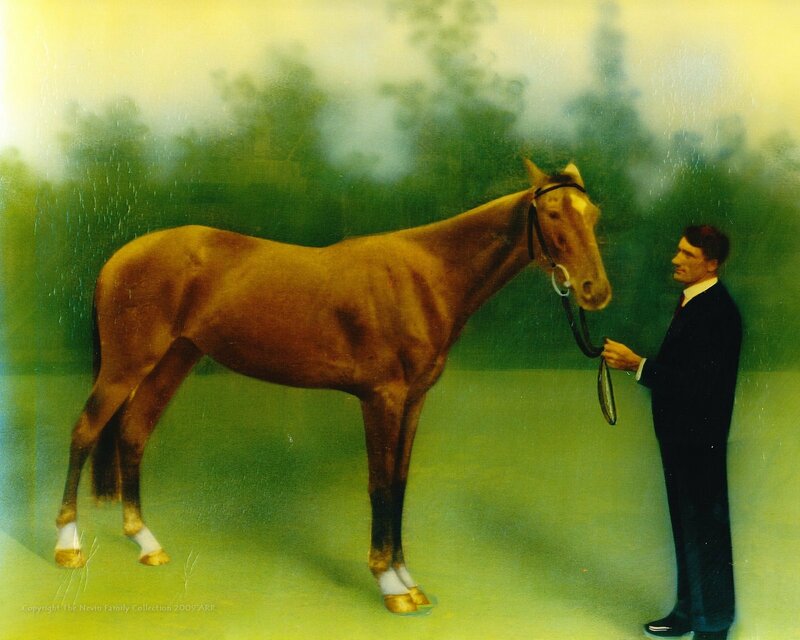 Note: this photograph is wrongly attributed and wrongly dated by the State Library of Tasmania to John Watt Beattie (1859-1930). 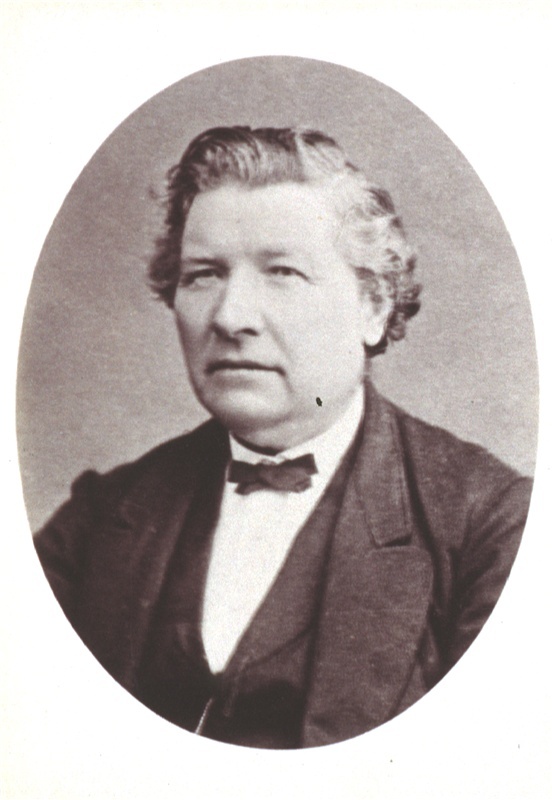 Beattie was still a teenager living in Scotland by the time of this man John Perkins senior’s death in 1877. 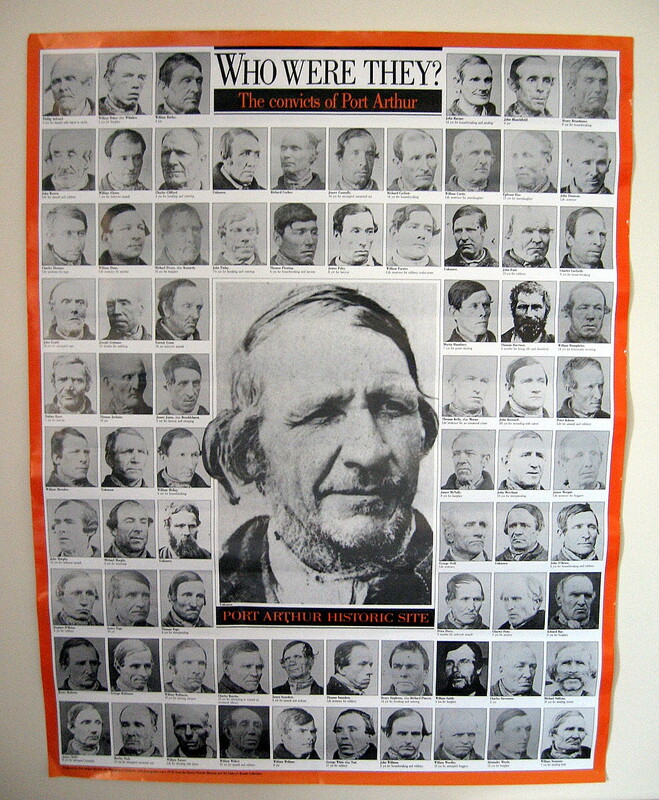 This image is a reprint by Beattie ca. 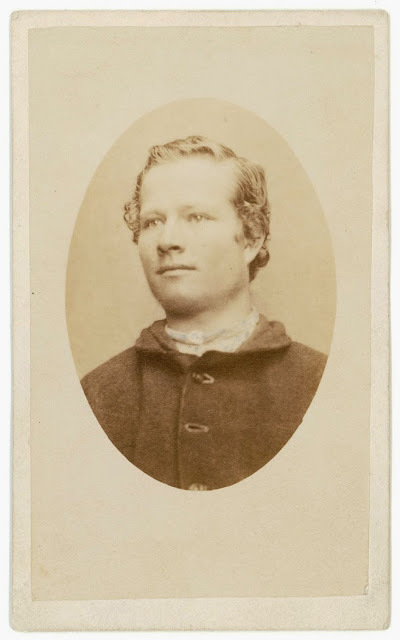 1900 of an earlier photographer’s portrait of John Perkins senior which was probably taken by Thomas Nevin, given Nevin’s support for John Perkins junior in the 1874 Municipal Council Elections, and through his Loyal United Brothers Lodge association and prison commission with William Robert Giblin, Attorney-General, who married Perkins’ sister Emily Perkins in 1865. 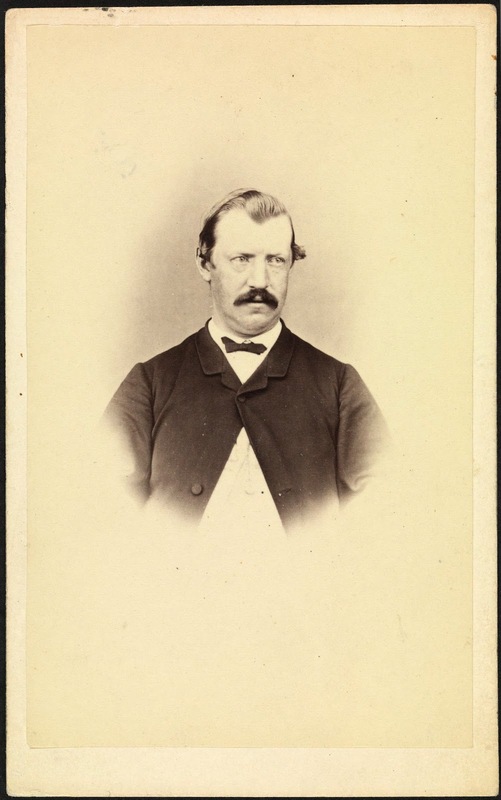 On or about the 1st December 1874, Thomas J. Nevin pledged his support in the upcoming Hobart Municipal Council elections for Alderman candidate John Perkins Junior Esq. 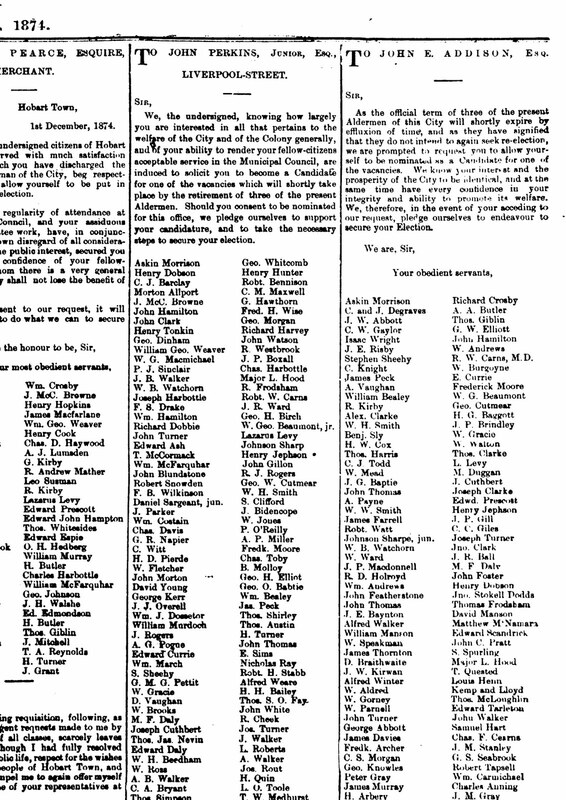 The Mercury newspaper customarily printed these formal pledges as a discursive solicitation by the supporters, and then provided a lengthy list of their names every week until the close of the election. To be an eligible supporter required social status and assets. Nevin supported a number of candidates in the course of two decades, and his name appeared regularly below the supporters’ pledge, but this particular election stands out because his full name was recorded: Thos. [Thomas] Jas. [James] Nevin. 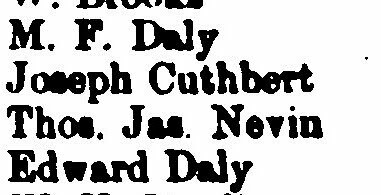 This is one of the rare instances where his second name – James – appears in print. Earlier in the same year, 1874, his first son and second child was born and given his father’s exact name – Thomas James Nevin (1874-1948). 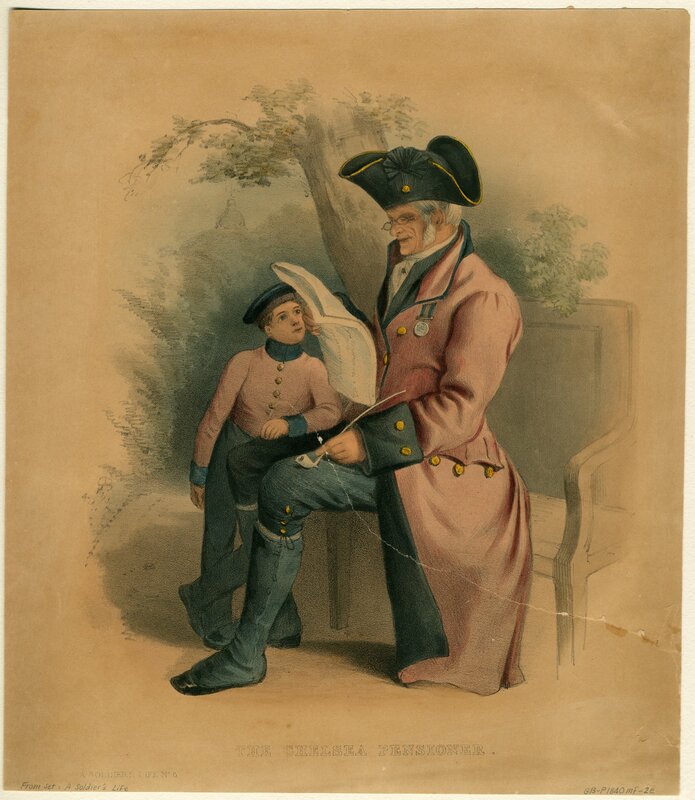 Known to his family and descendants therefore as “Sonny”, he did not pursue his father’s profession of photographer, and so is not to be confused with his father. 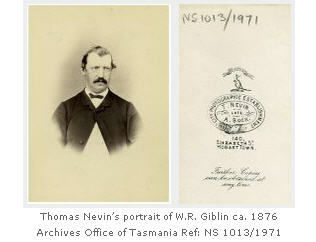 Undoubtedly, Thomas James Nevin’s sights were set on extending his photographic career to include civil service with the Municipal Council, which he achieved in late 1875 with his appointment as Office-keeper and Hall-keeper of the Hobart Town Hall where the Mayor’s Offices and the Council, the Municipal Police Office, and the Hobart Library were all housed under the one roof. We, the undersigned, knowing how largely you are interested in all that pertains to the welfare of the City and of the Colony generally, and of your ability to render your fellow-citizens acceptable service in the Municipal Council, are induced to solicit you to become a candidate for one of the vacancies which will shortly take place by the retirement of three of the present Aldermen. Should you consent to be nominated for this office, we pledge ourselves to support your candidature, and to take the necessary steps to secure your election. 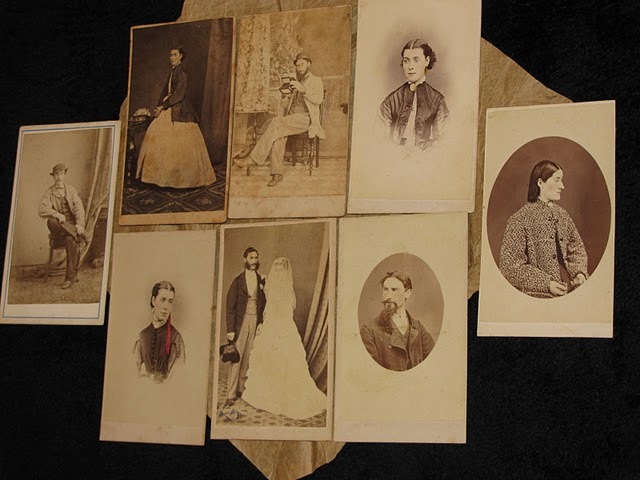 When William Robert Giblin died in 1887, a search was conducted for a suitable photograph to use as the basis for a portrait in oils, to be executed preferably by a London artist. 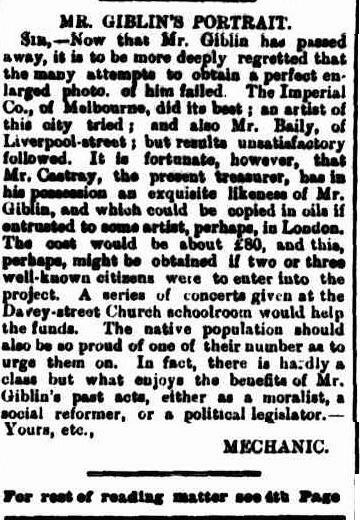 The following letter to the editor appeared in The Mercury [July ? 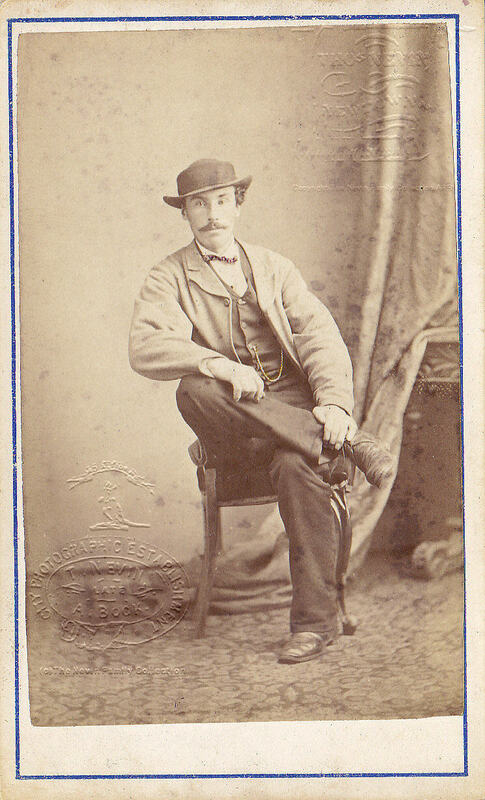 ]1887 from someone calling himself “Mechanic” who knew where a suitable photograph could be found: in TREASURY, i.e. 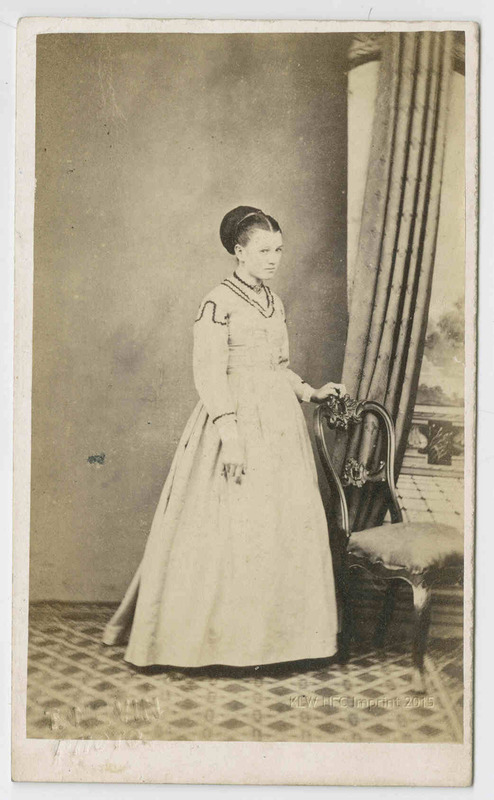 this photograph, which was the only one taken by a commercial photographer for government records. 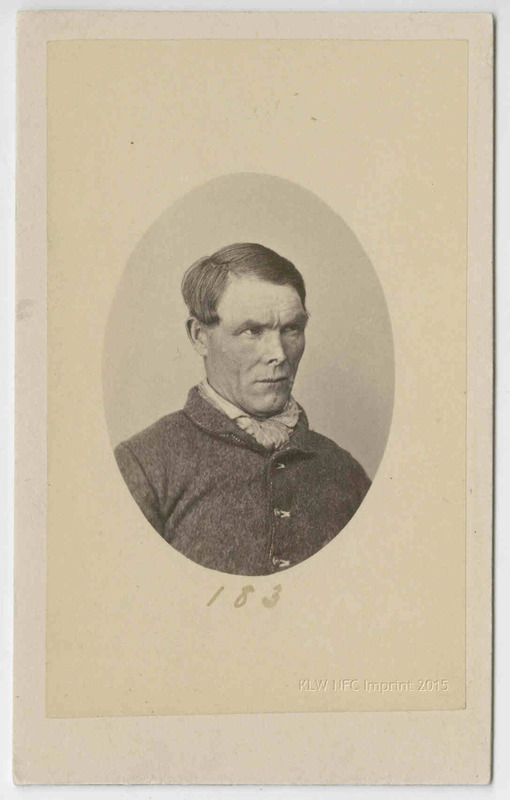 The article clearly was written by the photographer himself, so it can be assumed that “Mechanic” was no other than Thomas Nevin.